Posted on January 25, 2018 by Stacey Wittig. 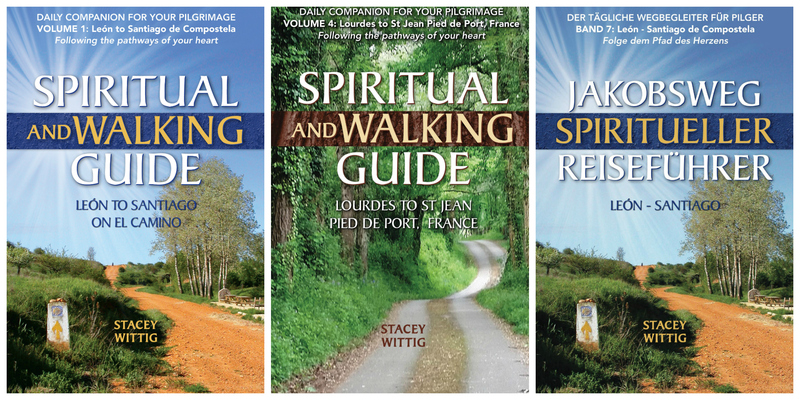 This entry was posted in Camino books, Reviews and tagged American Pilgrims on Camino, APOC, Brian Bouldrey, Camino, Camino book review, Camino books, Santiago, Spain, Stacey Wittig, travel, travel writers. Bookmark the permalink.